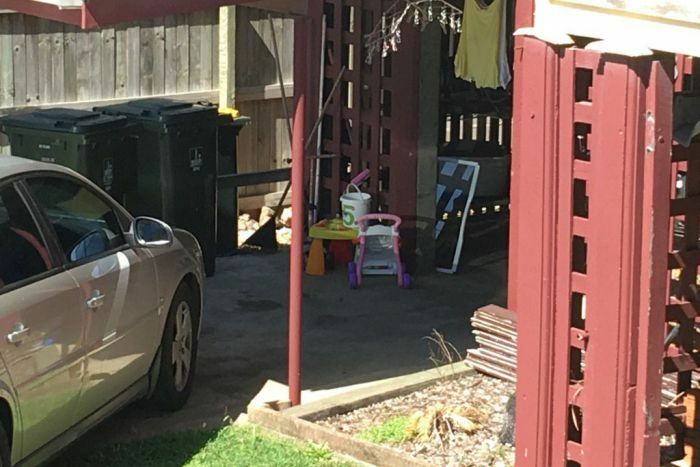 Police investigating the death of a baby at an over-capacity Brisbane family day care facility found children hiding in the house, including a girl crouched in a cupboard and “visibly shaking”, the Queensland Coroners Court has heard. Lucas Tran was only five months old when he was found unconscious and not breathing, after being put down to sleep at the Moorooka home in November 2015. 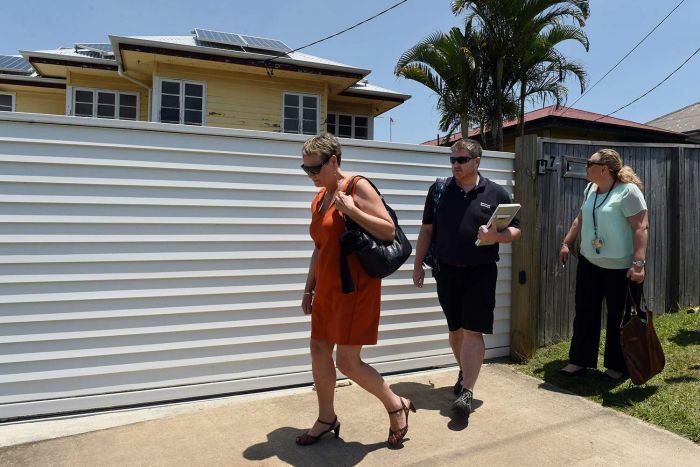 An inquest into his death revealed the family day care educator was only allowed to care for four children under school age, but that there were actually seven kids in the house that day, six of whom were under school age. The educator initially denied to police that there were any children in the home other than Lucas and three other children, whose names were recorded as being signed in for care that day. Two hours after emergency services arrived, an officer was heard yelling “where are the children?” before police discovered a child sitting underneath a desk in an office, and a girl crouched in a cupboard and “visibly shaking”. In handing down his findings on Wednesday, deputy state coroner John Lock said the number of children had not necessarily been a factor in Lucas’s death — which he ruled to be sudden infant death syndrome (SIDS) category two — but that it was “to be considered”. “The limitation of the number of children a family day care carer has to educate and supervise has been put in place for a reason,” he said. He said Lucas had also been placed in a partially erected portable cot in a closed room with a loose towel covering him, and had not been checked on for at least 30 minutes, which breached policy. He said it was unclear whether the carer had ever “read or absorbed the detail of the policy, but clearly she had the view that sleeping a child in a closed room with limited ventilation on a warm day and checking every 20 minutes was appropriate”. Mr Lock said currently, family day care educators only had to show they were working towards a Certificate III qualification to provide services. He made three recommendations, including that the Ministerial Council and the Australian Children’s Education Quality Authority consider requiring that all family day care educators hold a Certificate III before caring for children. The court also heard the two family day care educators involved were no longer believed to be working in the sector. “It is not possible to say that any of the risk factors raised here, and which were present were directly causal to Lucas’ death, as that is the nature of the SIDS diagnosis,” Mr Lock said.